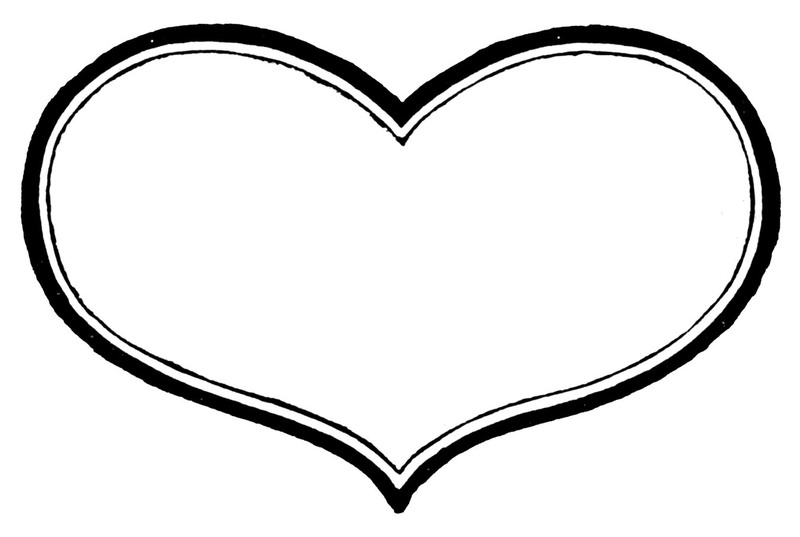 Today I’m posting this fun Vintage Heart Label, taken from an Antique Printers Book. 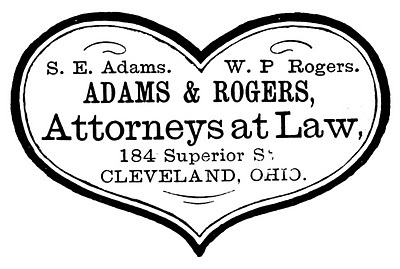 The original was used for an Ad for two Attorneys! 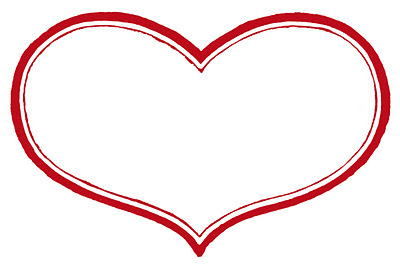 I’ve transformed it into a fun Valentine’s Day Label or Sticker Printable. You could print these on to Full sheet 8 1/2″ x 11″ Blank Labels (available at Staples etc.) and then cut them out. They’re great to use as a seal on the back of Envelopes, you can write in your return address, or a sweet note. Nice for packages too! oh my! These are Lovely! Thank you so much for sharing! Thank you, you are the bestest fairy of all!! 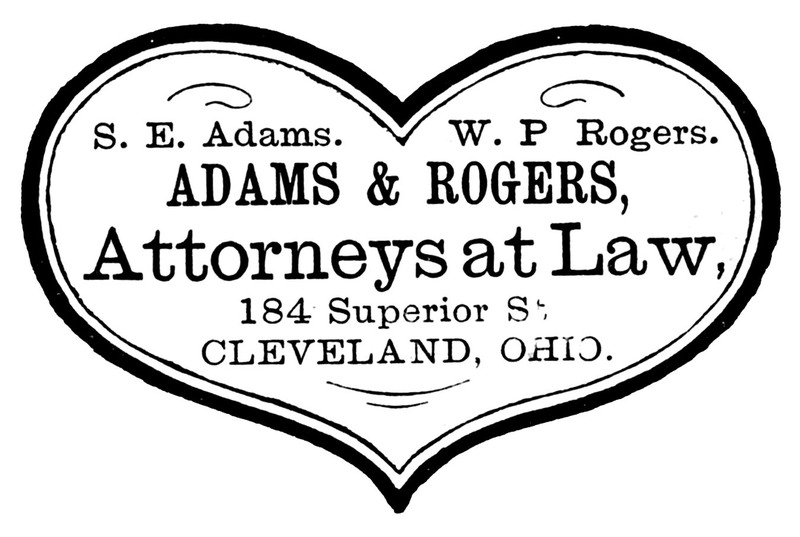 Imagine that….a heart shape to advertise attorneys. 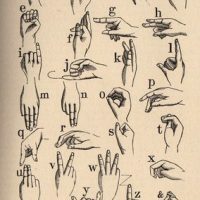 But I love them as labels or as you suggested on the back of envelopes…ahhh…the possiblities! Perfect! Just what I needed, thank you! 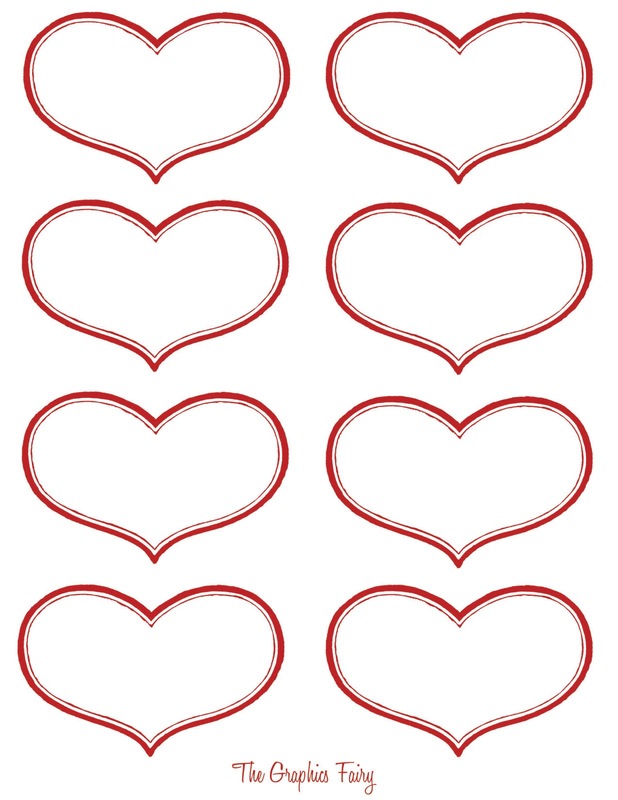 Thanks for these – sometimes simple graphic shapes end up being the easiest to use, and I know I will use these hearts. Too funny that it was originally an ad for a lawyer though! These images are so incredible Karen, thks so very much. You’re turning me into a French lover. I better get a job so I can afford the ink cartridges to print out all these awesome images. 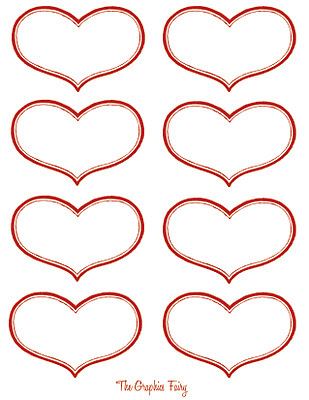 I featured Valentine images from the Graphics Fairy in my Valentine Round up this past Wednesday! Thanks for sharing all these free printables with us!